Click to create an new e-mail or hitting reply cause nothing to happen. 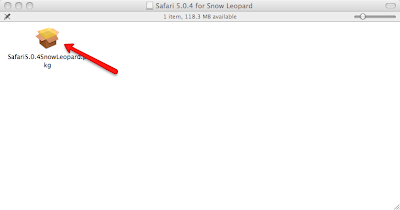 This seems to occur after updating to Safari 5.0.4. Uninstall Safari and reinstall it. Download the current Safari version. Do not install it yet, it will attempt to run. 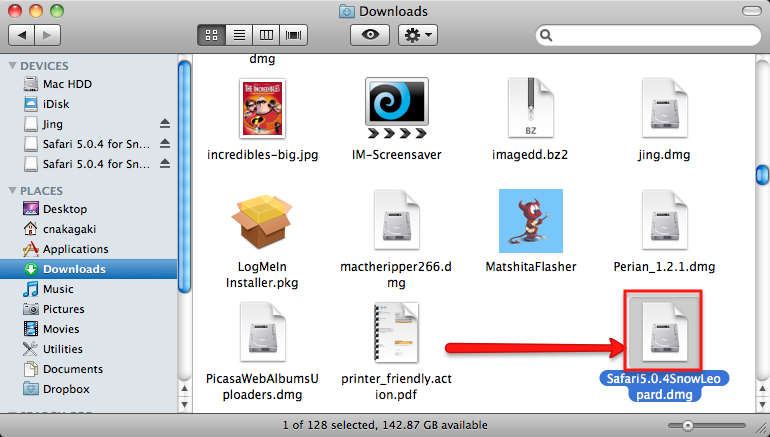 Drag and drop the Safari icon from the applications folder to your trash and empty it. Now go to your downloads folder and find the file named something like "Safari5.0.4".dmg Double-click it. Then double click the pkg file that appears in a new window. Follow the wizard, then reboot. NFS Mapping to ESX and why you should use PowerCLI, not vCenter. Inserting a new host in an ESX Cluster and mapping an NFS share to it produced an interesting result. vCenter showed 2 datastores w/ similar names. 1 w/ 48 hosts mapped to it and another w/ my 1 new host mapped to it. The names were the same albeit one having a "(1)" appended to it. Attempting to change the new one would result in error stating that a datastore already exists w/ that name. Something as minor as an extra '/', servername.local vs. servername, or IP instead of name, makes ESX treat those mapped NFS shares as completely different even if they all point to the same end point. Both of these are valid paths to a NFS share in ESX and they both connect to the same resource, but because of one having a FQDN ESX treats them as different shares completely. 1: #Use an ESX host that has your nfs paths mapped. 3: #Now $nfsshares should have all your nfs pathing information. VMWare View for iPad is technically made for View 4.6, however, it will work w/ a 4.5 environment, just not connecting through a 4.5 security server. So it’s a half-truth. Utilize VPN on your iPad. 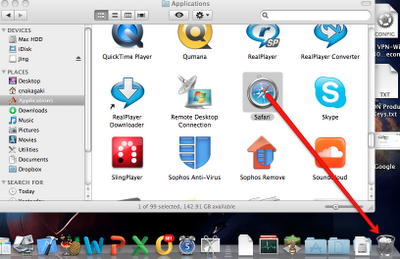 You can configure VPN via the Enterprise Tool provided by Apple free of charge. This can normally be achieved through step 1 or via your internal wireless network. Easy if you are running Windows 2008 R2. Why 2008 R2? This is the only to get PCoIP support through the security server. A bit more complicated if you find yourself needing to upgrade the OS on all your connection/security servers from Windows 2003. Windows 2008 customization specification does not join VM to domain. Ran into this problem. Logs weren’t obvious in demonstrating problem. Resolution is located in VMWare KB. I used my PowerCLI script to fix the issue on all my Windows 2008 Cust.Specs. Username of account that joins system to domain must be formatted as <username>@yourdomain.com.